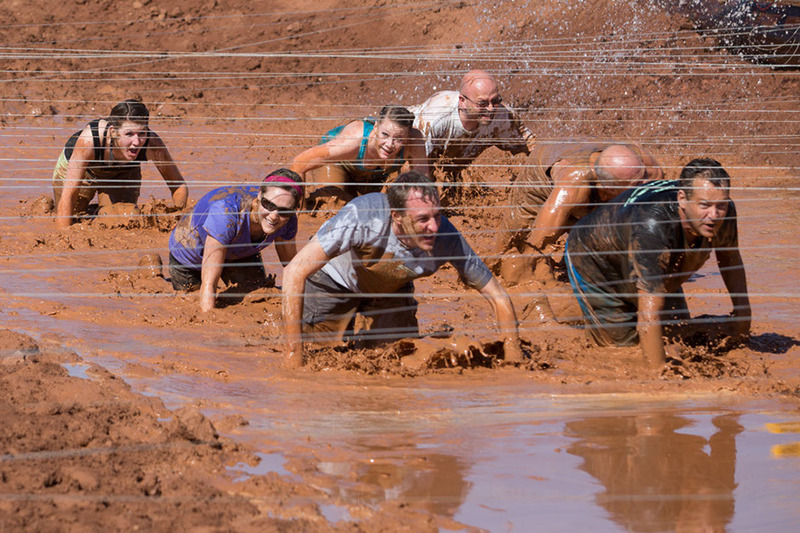 How long is the Hurricane Mud Run? 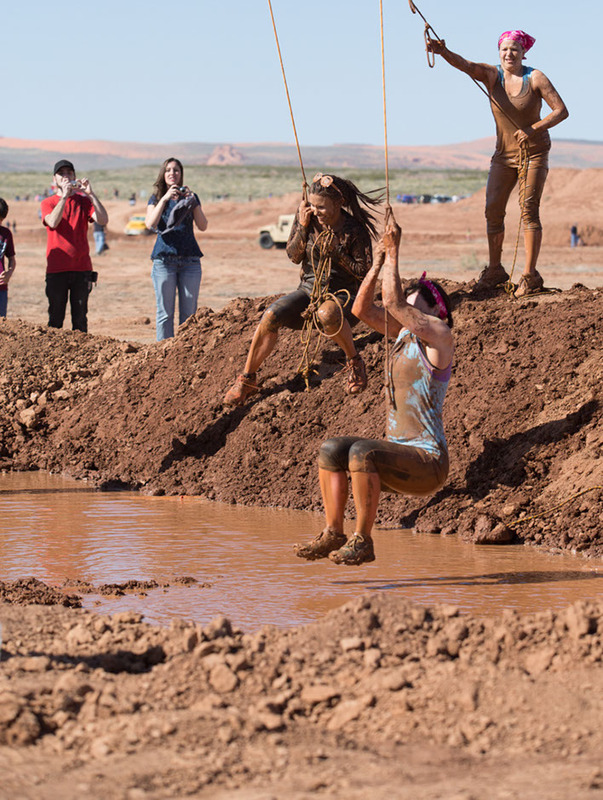 The Hurricane Mud Run is approximately 5K in length. We will have over 25 obstacles on the course. 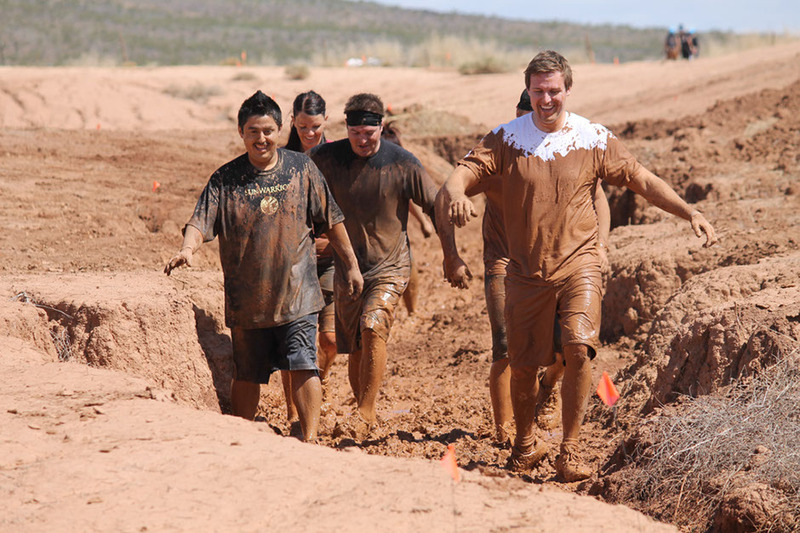 What is the address of the Hurricane Mud Run? 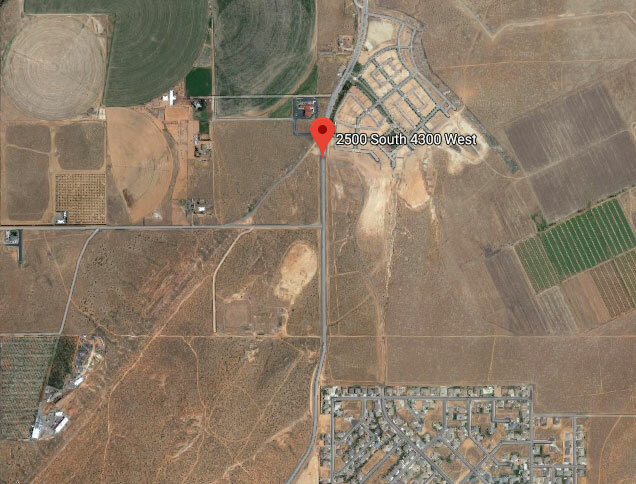 The Hurricane Mud Run is located at approximately 2500 West and Sand Hollow Road. It this a relay race? No. Everyone will start at the starting line and finish at the finish line. Do I need to do every obstacle? NO! YOU DO NOT HAVE TO DO ALL OF THE OBSTACLES. Foregoing, passing by, walking around, forgetting to complete or all out refusal of an obstacle is perfectly acceptable. Granted, your friends may make fun of you, but we do ask that you NEVER feel pressured to complete or pass through an obstacle if you feel unsafe or physically unable. Just how dirty do you get? Welcome to club mud! Expect to get muddy. Very muddy. Remember you can choose to go around any obstacle and this includes mud. Some of our runners love to get as muddy as possible. They will lay down in the pits and just soak in it. Most people find that their shoes are destroyed. Wear an old pair and plan to toss after the event. Bring a pair of flip-flops for the drive home. Wear clothes that you are not to concerned about. While clothes wash the red dirt can permanently change colors. 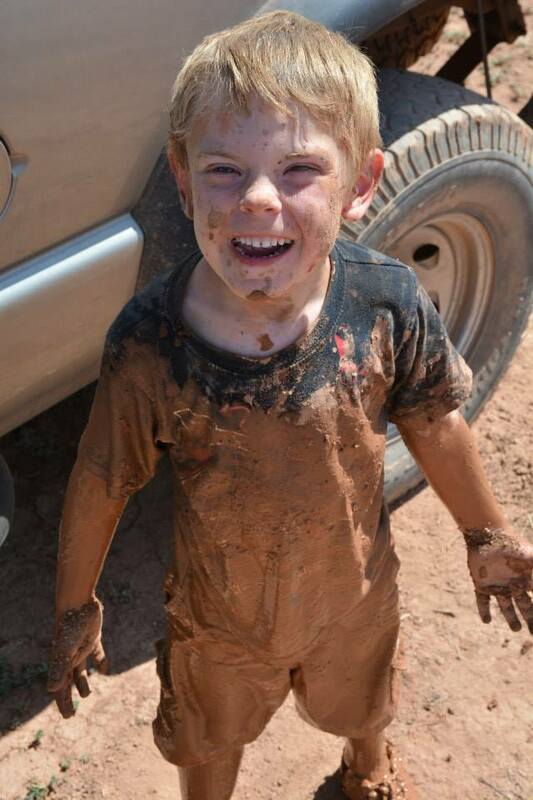 Families love the Hurricane Mud Run. Absolutely. 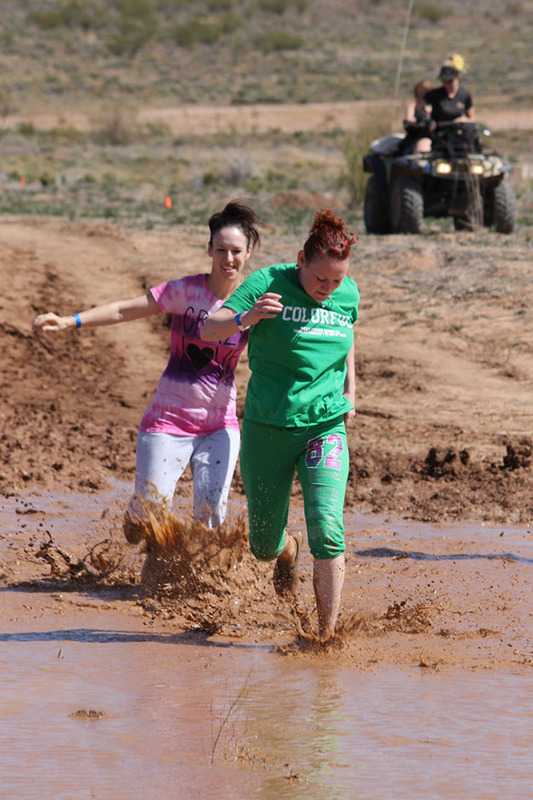 Those video games your kid is playing come to life at the Hurricane Mud Run. We love families and families love us. This event will be the one your family talks about for years to come. 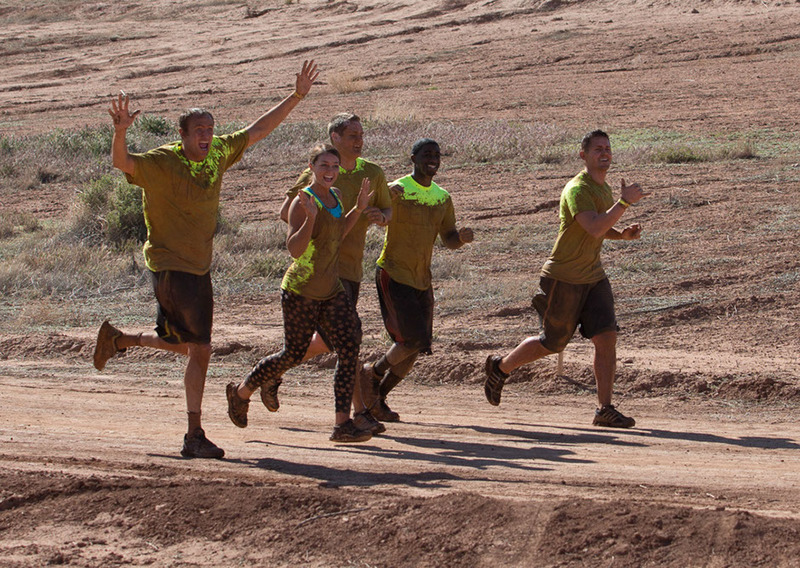 The Mud Run takes place in timed ‘heats’. We have open heats every 15 minutes starting at 8:45. When you register pick your heat. 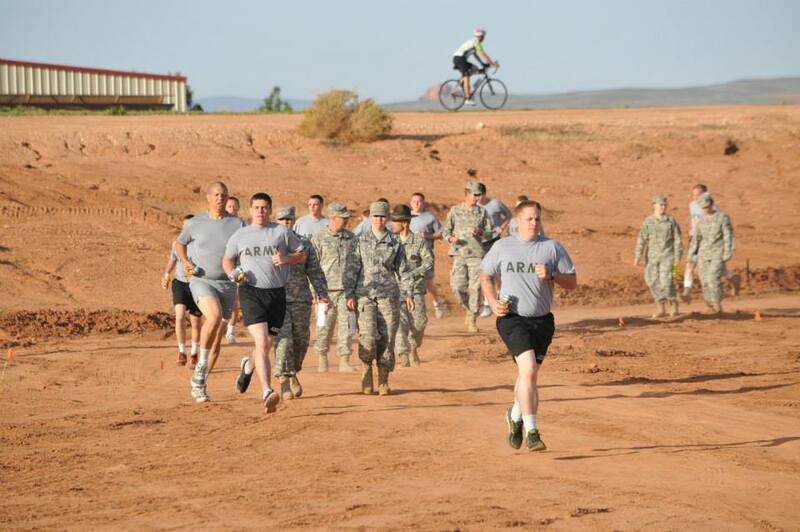 (The Utah Army National Guard will run their heat at 8:00 followed by competitive/elite heat at 8:30). The best way to save money is to sign up in a team. You can save 20% per person on registration. View our teams page here.